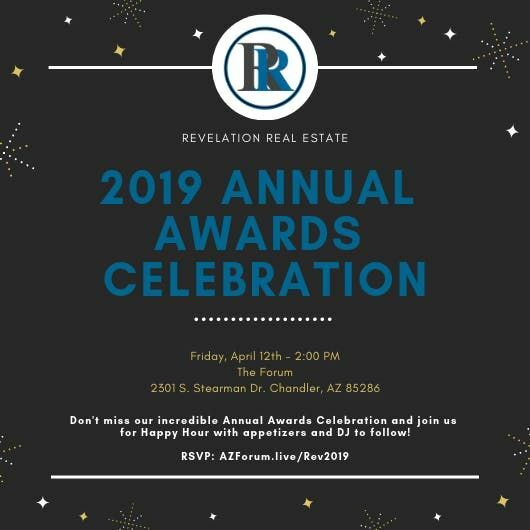 Join us for our incredible 2019 Annual Awards Celebration!! We're excited to celebrate your accomplishments and look forward to the successes of this year. We're excited to have an exciting time at the ceremony and then enjoy a fun Happy Hour on the Patio to follow with DJ, Appetizers, and Drink Specials. 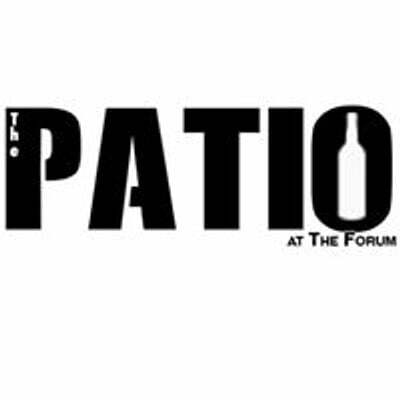 M**der Mystery Dinner at The Forum!